Moon craters on the far side of the moon taken by Apollo 11. When the moon was full it got me thinking as to why it has so many craters - which can be seen quite easily. The usual opinion is that they were created either by violent volcanic action or by a bombardment of meteors many millions of years ago. The same could apply to the surface of Mars (photo right - a Mars Express satellite image). We could ask: if the moon was hit by those meteors why wasn't earth? Earth, as I understand it, is protected by the atmosphere and most would have been burned up before hitting the earth's surface. This is fine, but some of the moon craters are so vast that any meteors of a similar size, which could have caused them, would almost certainly have been capable of also reaching the surface of the earth. This got me thinking about a theory I heard or read about many years ago. I'm not sure but it may have been conjured up by Tom Lethbridge. The theory is that there was a real 'War of the Worlds' and that many of the craters are caused by atomic or similar explosions. The then inhabitants of Mars and Venus perhaps fought over the mineral rights of the moon. One set of warriors may even have had a base or bases on the moon to defend. At first this may seem pure fantasy until, that is, I read that Easter Islanders have a belief that many planets are inhabited - including the moon. They also believe that an invisible race of people live on earth, which is food for thought - a parallel existence perhaps? Or a source of some of the UFO sightings? Many 'primitive' races had a knowledge of alien races. The West African Dogon people have knowledge of Sirius and say this was told to them by visitors to the earth from another star system. 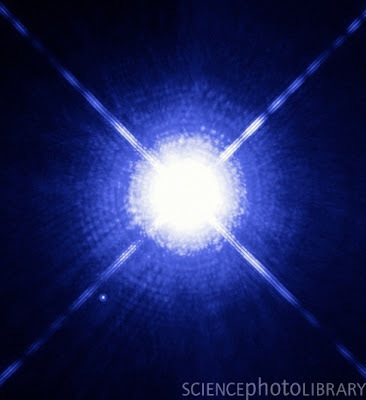 The Dogon people described Sirius B before it's existence was known by western astronomers and that it revolves around Sirius A every 50 years. These facts weren't known generally until 1844. Sometimes there are truths hidden away in old beliefs, traditions and stories. 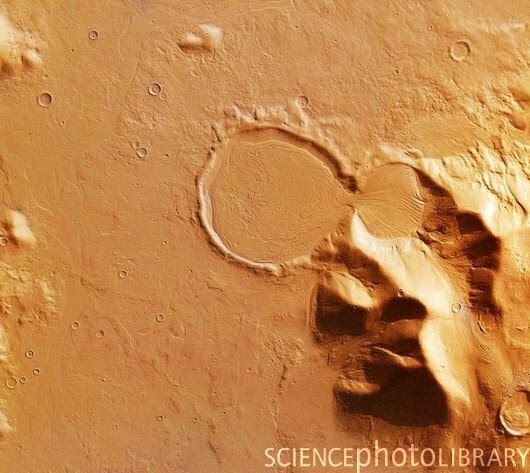 Who knows, perhaps the craters of the Moon and Mars are the remnants of a War of the Worlds. Terrific post. Hidden knowledge seems to be contained everywhere. We just have to look for it. Interesting post. It is strange how some knowledge is known by the least expected people. There must be a lot of stuff waiting to be opened in our subconscious, if only we knew how. There are ginormous craters all over Earth. I live less than 75 miles from an ancient one that's several miles across. But here on Earth we have something which on the Moon is very scarce: weather, and lots of it. And just because the Easter Islanders think such & such doesn't mean anything except that Easter Islanders believe such & such. Yeah - the reason you can see all those craters on the moon (and not so many on the earth) is because the earth has other features (the oceans, for one thing, and the forests, and snow, etc) that cover up those impacts. 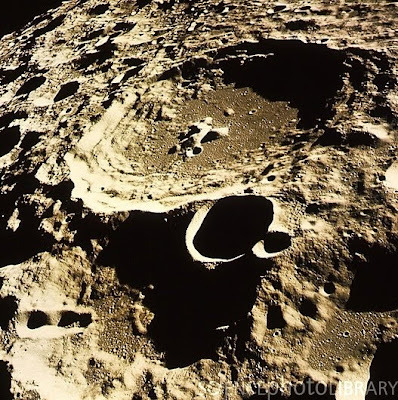 Even so, there are hundreds of craters that are known and can be explored here on earth.